Need an experienced appliance service technician in North Hollywood, California? We proudly work with the best! Everyone on our team is qualified, updated, well-trained, and certified. Our trade is our life and we love every minute of it! That’s what makes our entire Appliance Repair North Hollywood team effectively let alone our experience, knowhow, and expertise. At our company, we cover all home appliance needs. We offer home appliance repair and installation, maintain all appliances and replace their parts, and can give you an estimate. Call us. With so many appliances on the market and high tech innovations, every appliance technician of our company is dedicated to getting updated on a regular basis. This is what feeds our knowledge. But our experience also matters when it comes to complex issues. If there is a problem with the dryer, fridge, microwave, washer and any small appliance, allow us to check it. 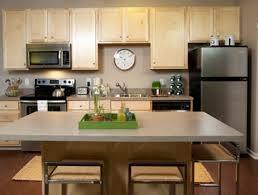 We service and fix any kitchen and laundry room appliance. Need quick fridge repair? Want emergency dryer service? 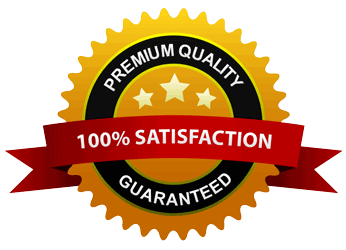 You can trust that any local urgent appliance repair need is fully covered in a timely manner. What you should expect from our company? Full appliance repair service, which might include minor fixing of any kitchen appliance but also any dryer and washer repair work. The replacement of broken and worn parts, ranging from valves, compressors, and coils to gaskets and motors. Emergency appliance techs with full knowledge of all home units, updated training, and great expertise. Expert installation of both electric and gas appliances. Our team offers services in North Hollywood, supplies you with the best repair parts available, responds quickly, and offers full services at the most competitive prices. From the installation of new dishwasher to routine dryer service and emergency freezer repair, you can turn to us for any need. Our company is not called AtoZ Appliance Repair North Hollywood accidentally. We know everything there is to know about home appliances from A to Z and provide full services. 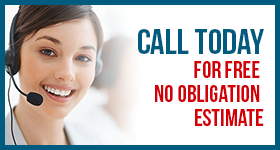 Call us any time!